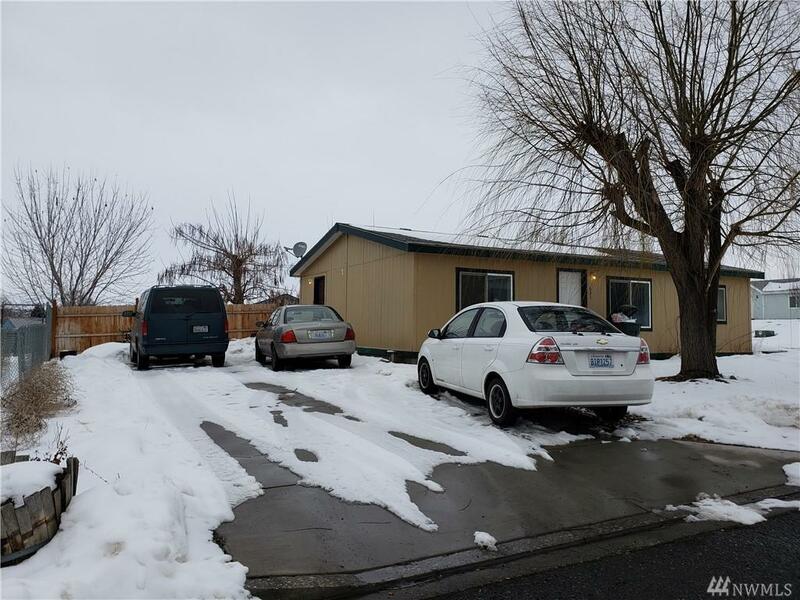 3BR/2BA Manufactured Home on a nice corner lot. This home features vaulted ceilings, large living room and large master bedroom. There is plenty of parking space. Call for an appointment.